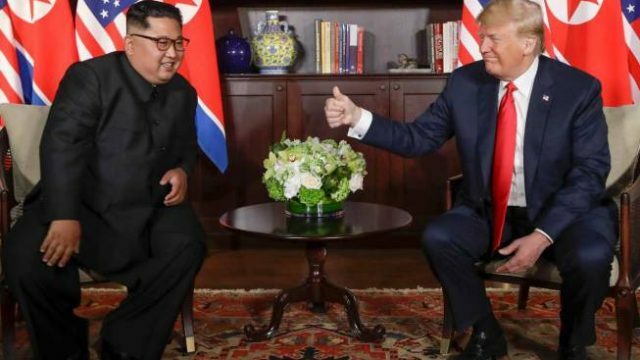 If you’re wondering what we’ll get from this Donald/Kim summit, I suggest we already got it – a handshake and a photo op. What a week. It seemingly was a positive one, with concessions earned and the international pulse lowered somewhat. Thanks, Kim.